Rules and Play is an exhibition of interactive installation art, running at the Living Arts and Science center from July 12-August 31, 2018. The event, hosted by game development collaborative group RunJumpDev, is in its fourth year.  The event will run for around a month and a half, featuring a Gallery Hop showcase, as well as several workshops that will be offered through the Living Arts and Science Center. We've had the pleasure of exhibiting the work of several talented artists. Check out their work below. This year Rules and Play will be held at the Living Arts and Science Center in Lexington, KY. Check back for more information and images.